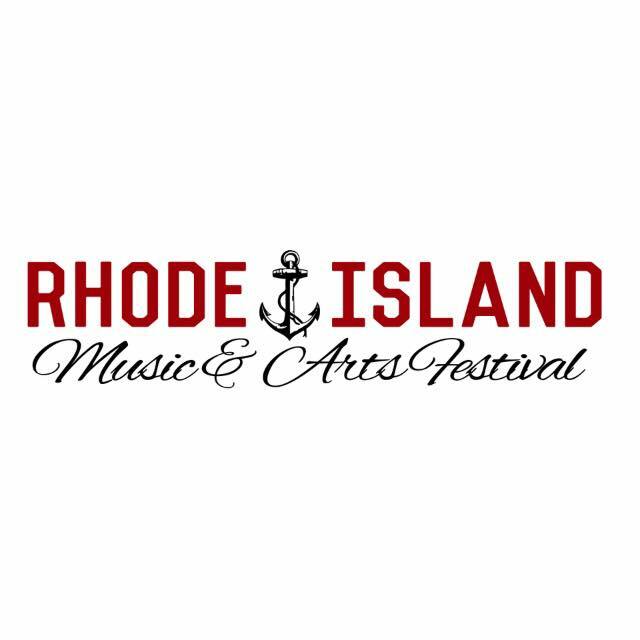 Join fellow enthusiasts at India Point Park in Providence Friday, September 14th from 2-10 pm and Saturday, September 15th from 10am -10pm for an amazing late summer festival celebrating Music & Art. This is such an beautiful time of year and India Point Park is the perfect venue for to celebrate some pretty awesome musicians and artists! Advance tickets are $50 for a 2-day pass OR $25 for Friday/ $35 for Saturday. Previous Sixth Annual 4 Bridges Ride! Next Top 5 Upcoming Events…Seafood, Festivals, Music and More!